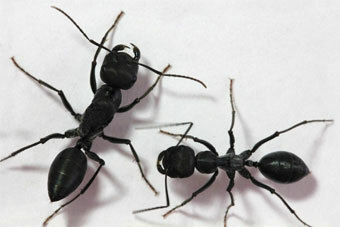 Ants are altruistic and cooperative, but how do they communicate and assign roles? 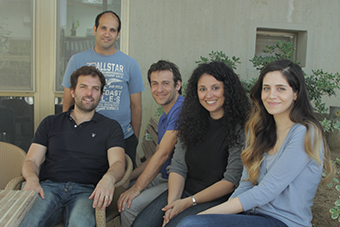 A Weizmann team is using tools from information theory, statistical and theoretical physics, computer science, systems biology, neuroscience, and biology to investigate. Lymphatic vessels were first described by Hippocrates; centuries later, we're still learning about them. 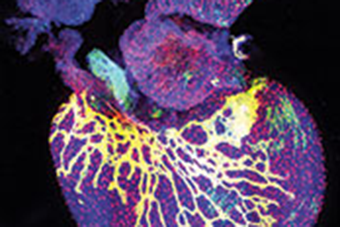 Weizmann's Dr. Karina Yaniv recently discovered that the lymphatic system does not develop as previously thought. Interestingly, says The Scientist, after all these years, three other studies on lymph vessel origin came out at the same time. In September 2016, for only the fourth time in history, the UN General Assembly is talking about a global health crisis. Superbugs – microbes that are resistant to antibiotics – are a major threat not just to health, but also the economy and security. 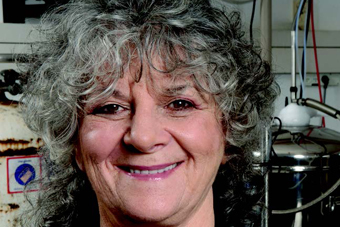 Fortunately, Weizmann scientists are on the case. Prof. Alon Chen is investigating the body's stress response. 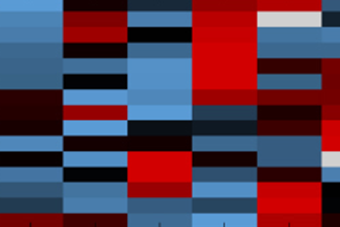 This research may lead to tools for managing stress-related illness such as diabetes, heart disease, depression, and many other conditions. As the old song says, ""oops, there goes another rubber tree plant."" People have always been in awe of ants' ability to work together to get the seemingly impossible done – but how, exactly, do they do it? 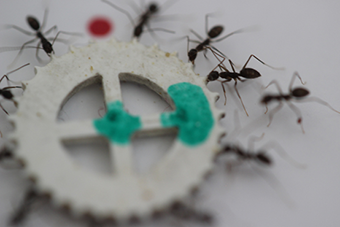 Now we know, thanks to a Weizmann team that created a physics-based model showing how groups of ants cooperate to carry large pieces of food to the nest.